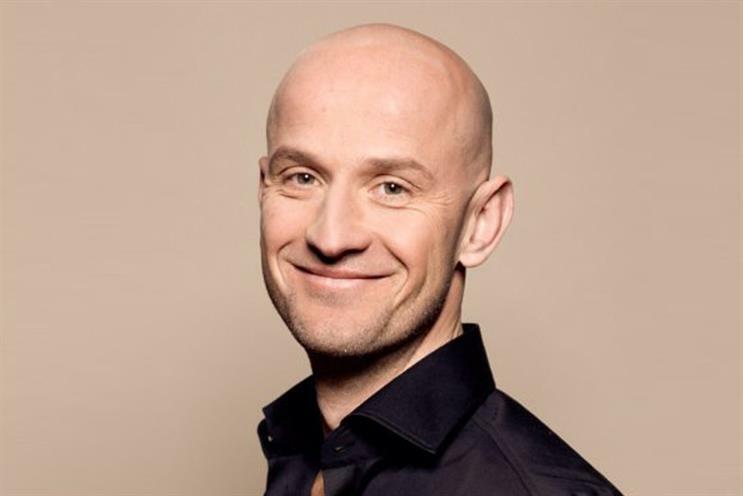 WPP-owned programmatic media platform, Xaxis, has named managing director of Group M Connect, John Wittesaele as president, EMEA, reporting to global president, Nicolas Bidon. Wittesaele, who brings with him nearly two decades of relevant experience, is responsible for leading Xaxis' strategy and operations across the company’s 25 markets in the region, including helping to drive growth for its specialist companies, Light Reaction, Triad Retail Media, Bannerconnect and plista. "A key focus in 2017 is extending the reach of our recently acquired retail media unit, Triad Retail Media, in the EMEA region," said Wittesaele. Triad helps ecommerce players turn their websites and apps into advertising platforms. Current clients include Walmart, eBay, Asda, Toys "R" Us, CVS, Sam’s Club, Staples and Kohl’s. At Group M Connect, Wittesaele led a team of 2,000 engineers, data scientists, operators, performance specialists and product managers across the region. He was responsible for the adoption of the company’s meta-DSP (demand-side platform), developing a coherent search offering and strengthening the performance business. While Xaxis will continue to focus on developing and taking advantage of proprietary data and technology resources, Wittesaele's background comes into play in developing technology solutions that contribute towards giving its clients, guaranteed results. "John has played a leading role in the development of programmatic advertising across the EMEA region and has a great track record of helping global advertisers adopt and deploy effective, data-driven marketing strategies," said Nicolas Bidon, global president of Xaxis. Prior to Group M Connect, Wittesaele served as chief operating officer, international at Quisma (now part of Group M). In his career he was also general manager, Belgium for Group M Interaction and launched both Xaxis and Quisma in Belgium. Xaxis has made a similar appointment in Asia-Pacific. Arshan Saha has been named APAC president of Xaxis, succeeding Michel de Rijk, who became APAC president of Group M's [m]Platform.